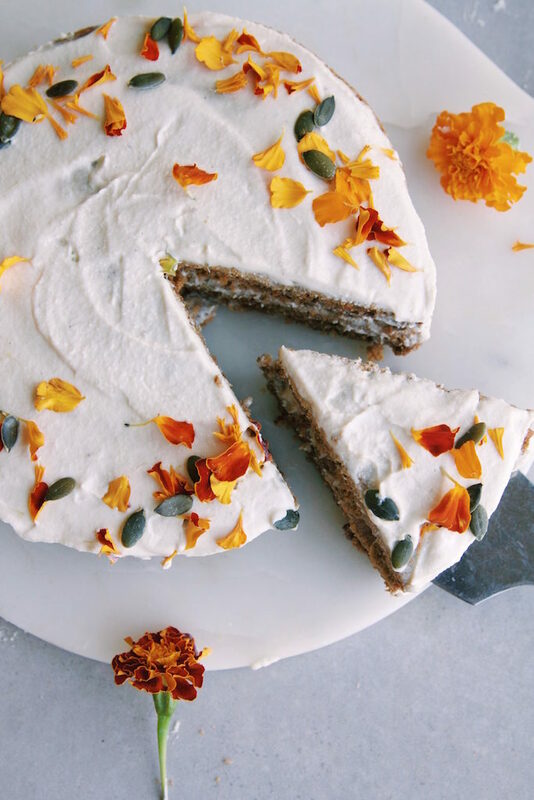 A super delicious healthy carrot cake for you all you carrot cake lovers! 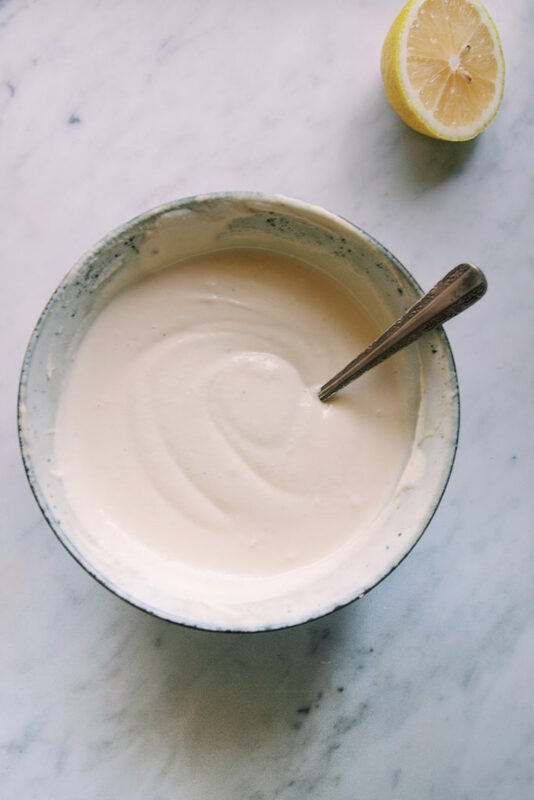 You can make the frosting by adding all ingredients to a high speed blender or food processor and blend until smooth and creamy then store in fridge (you can also make this the day before). 2. In a large mixing bowl place all the dry ingredients into the bowl and stir until combined. 3. In a separate bowl mix together all the wet ingredients except the carrot and raisins then pour in the dry mixture and stir gently until combined then stir in the grated carrot and raisins. 4. Line 2 spring for cake tins (mine were 20cm) with baking paper in the bottom and a little coconut oil on the sides to stop from sticking and evenly divide mixture. Place in oven and bake for 30-35 mins of until you can press the top and it springs back. 5. Once cook let them cool completely then assemble the cake by icing the first layer with half the icing then placing the second cake on top and ice the top! 6. Decorate how you like! Best have in the fridge for a few hours before serving and store in fridge- will last up to 1 week in fridge and can also be kept in freezer if you have left overs! *For the oat flour you can just blend gf oats in high speed blender until it becomes a fine flour. What an incredible cake recipe! Freaking love the fact that it is oil free. 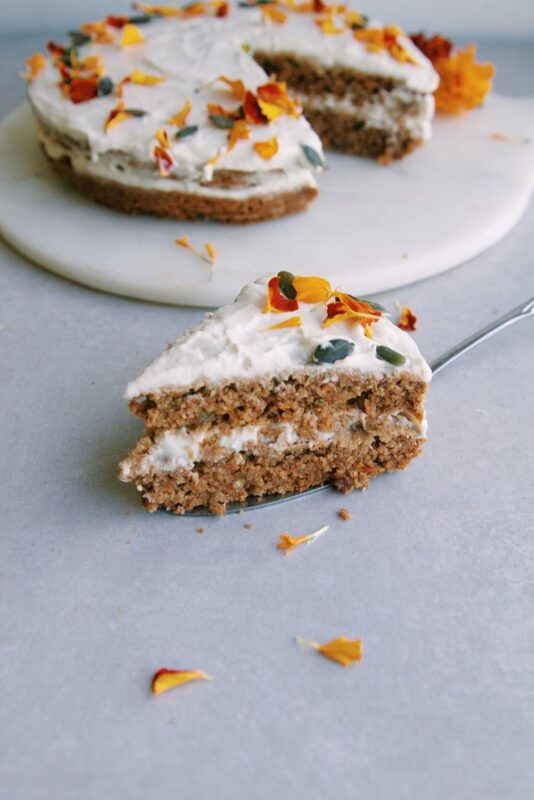 Now I am totally inspired to create a carrot cake–it’s going to be phenomenal with some elements from your recipe!